Following the Easter bank holidays, there will be changes to rubbish, recycling and garden waste collection days across the District. Residents are asked to put their sacks out by 7 am on their collection day to help prevent attracting animals and the build-up of litter. 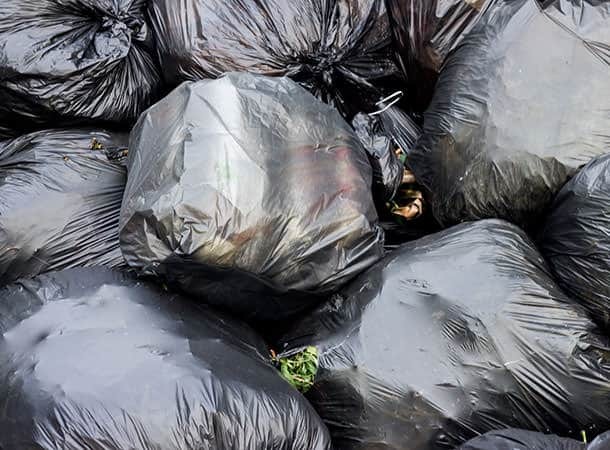 Garden waste customers will need to put their bin or sacks out by 7 am on their collection day.